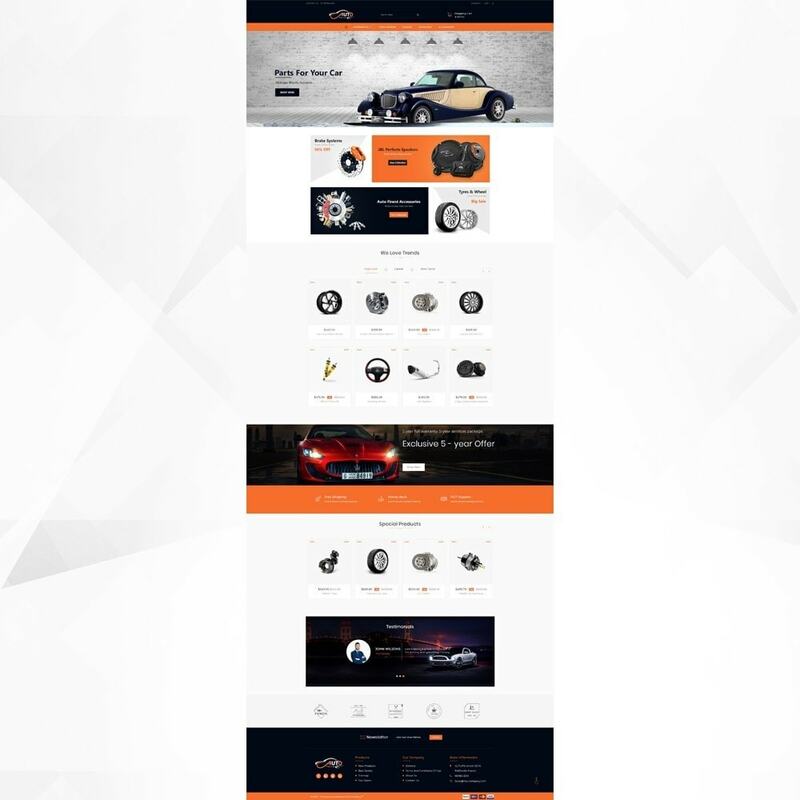 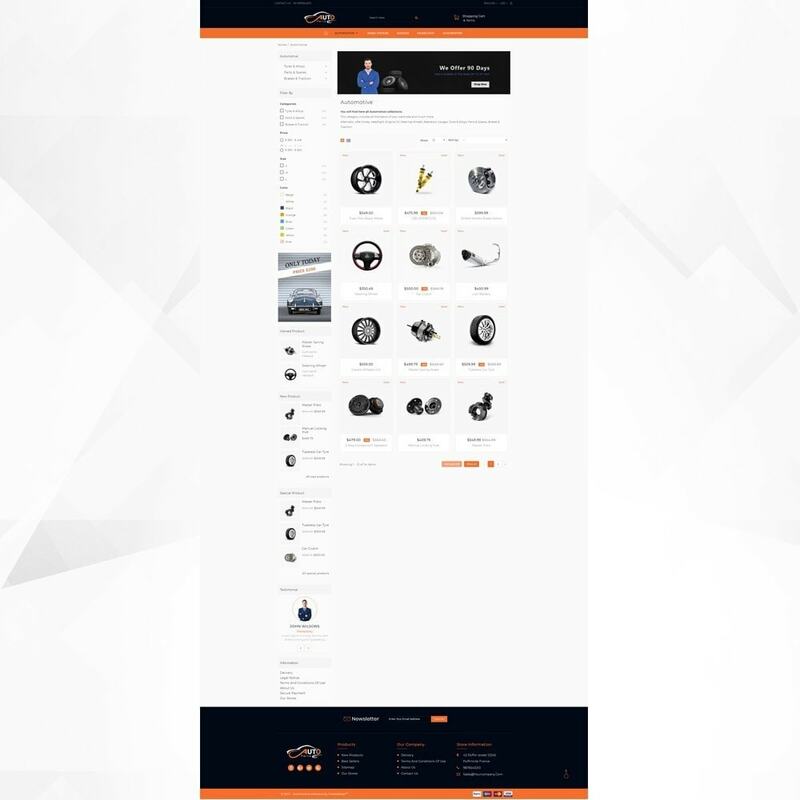 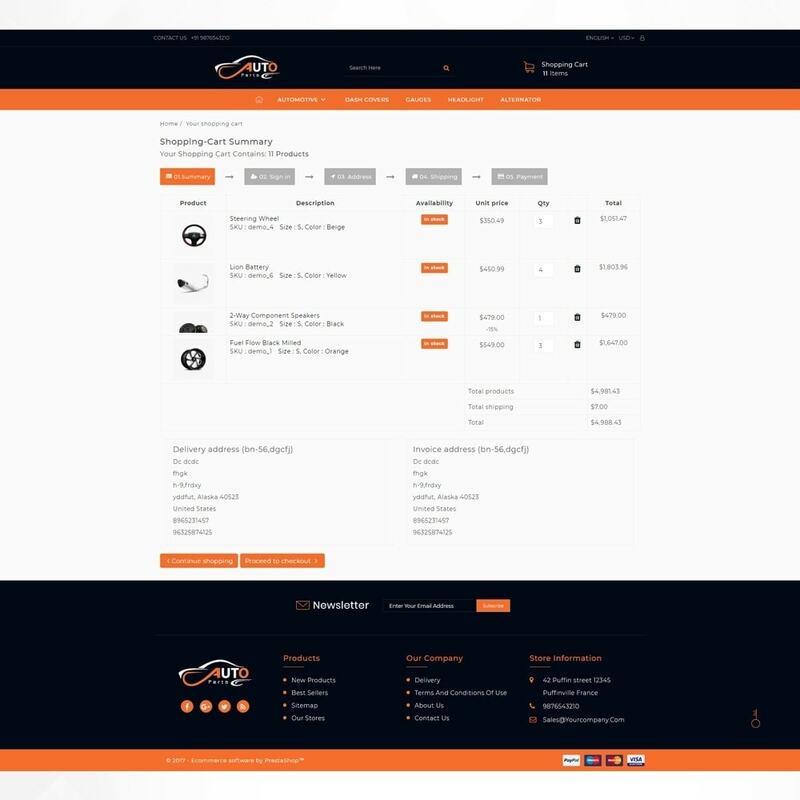 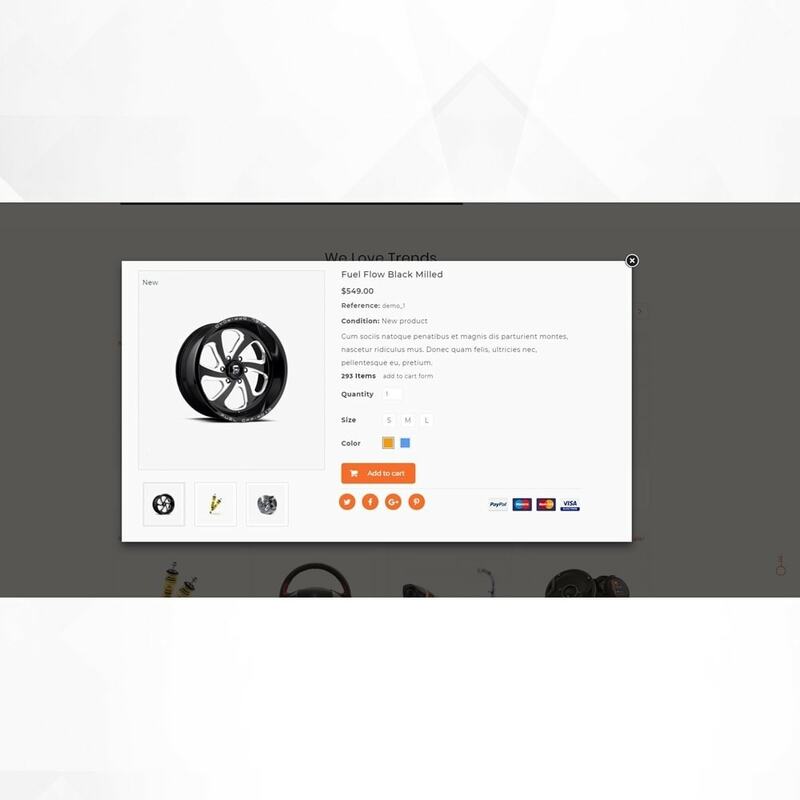 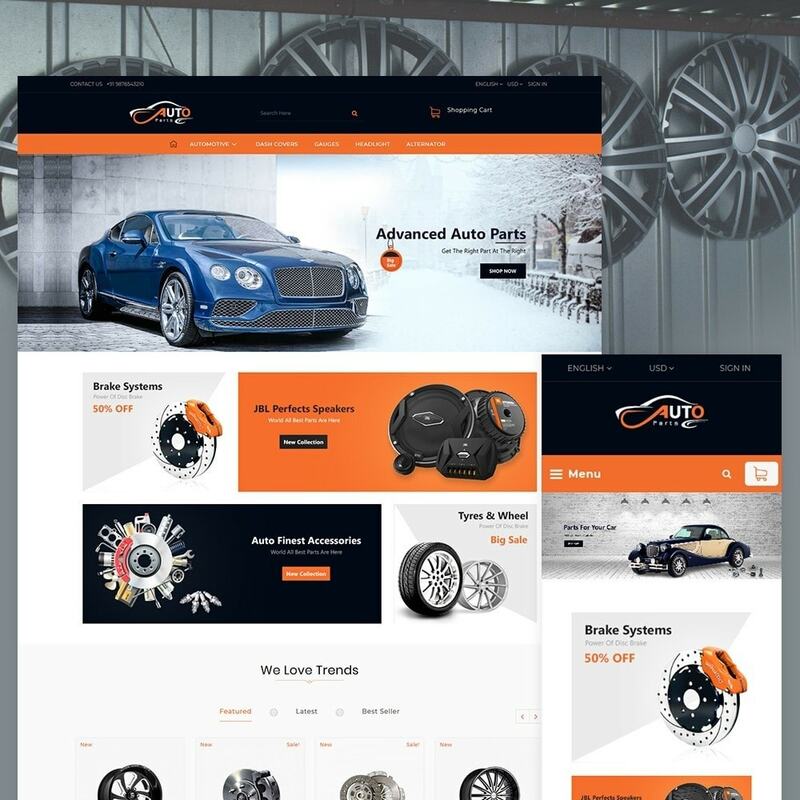 Auto-part Shop Premium Responsive Theme is flexible and smart design. 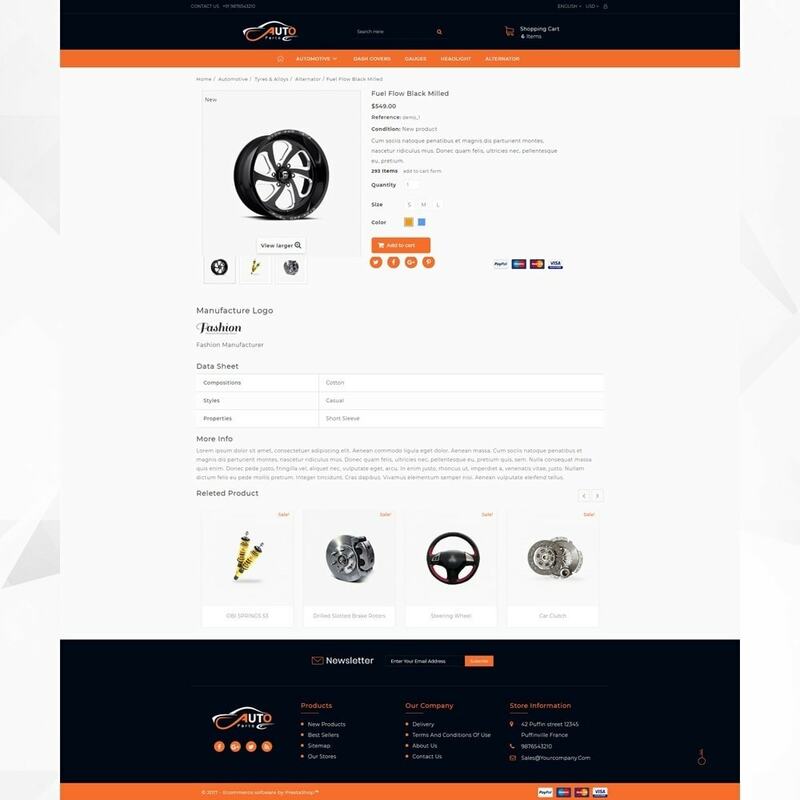 It is super for Auto, Vehicles, moto, racing, sports, wheels, tires, gym, Tools, cars, Automotive for Multi-Purposestore. 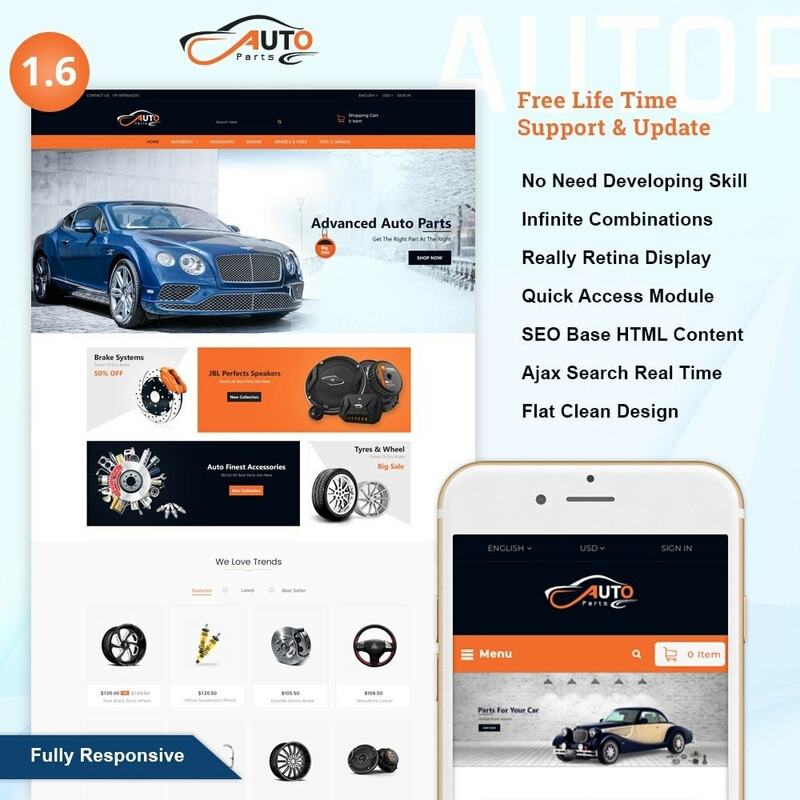 the Fully compatible with all of the mobile devices.